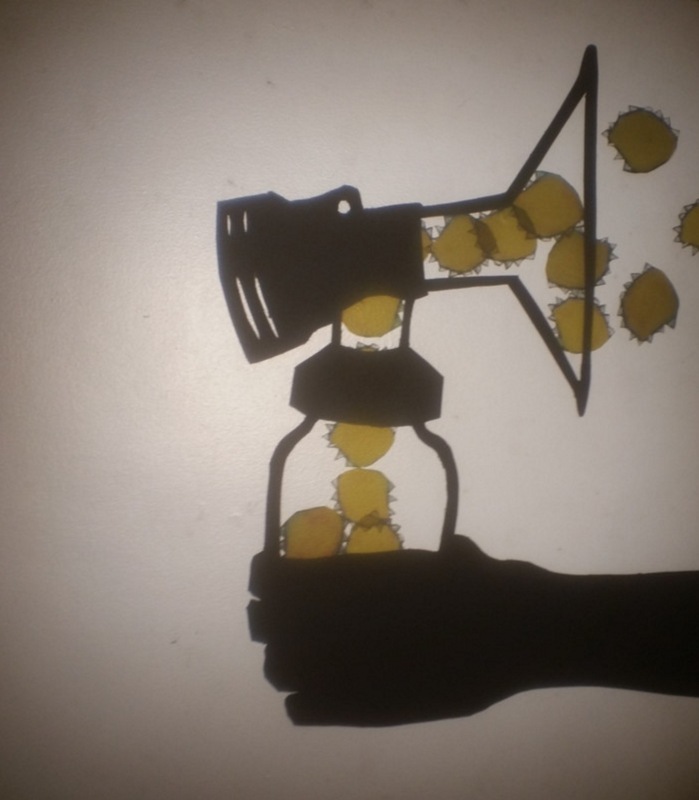 A shadow puppet stop motion animation dealing with losing/regaining creativity and sense of self after childbrith. Chamindika Wanduragala is a Sri Lankan American visual artist, DJ (DJ Chamun), puppeteer and maker of stop motion films. She’s also the Artistic Director of Monkeybear’s Harmolodic Workshop, an arts organization that nurtures artists of color and Indigenous artists in contemporary puppet theater and sequential art. Chamindika is based in Minneapolis, Minnesota.